Sportswear giants C.P. 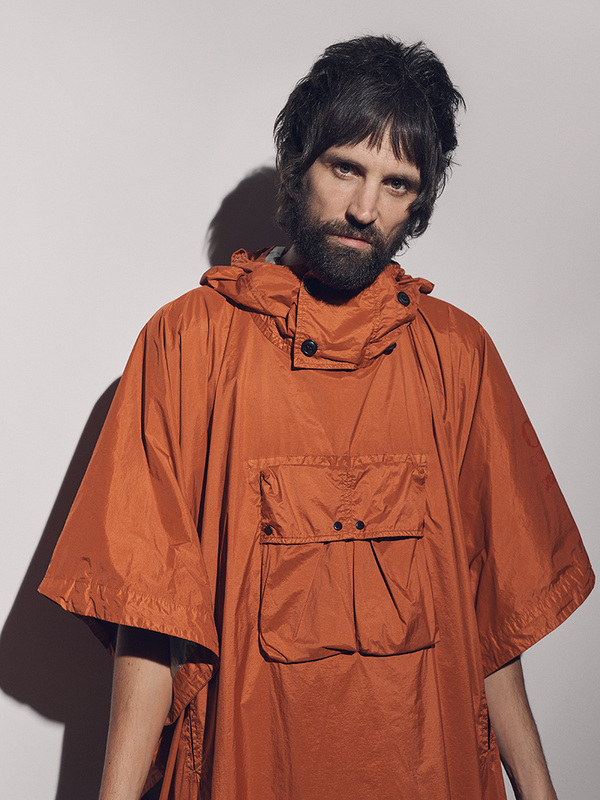 Company have collaborated with Kasabian front man Sergio Pizzorno to create a limited edition three-piece capsule collection for Autumn 2018. 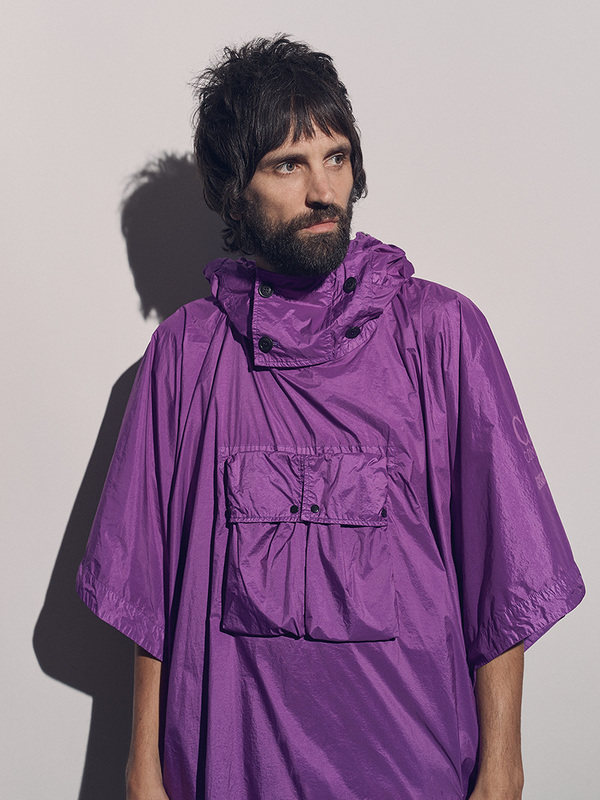 Pizzorno debuted an exclusive poncho at the Isle of Wight festival this June, during Kasabian’s headlining performance. Inspired by the rock star’s artistic influence and his concept of ‘The Mind’s Eye’, C.P. Company’s iconic Mille Miglia Goggle Jacket has been given a third statement goggle to represent ‘the third eye’. “The third eye or The Mind’s Eye is a mystical concept of a speculative invisible eye, which provides perception beyond ordinary sight” says Sergio Pizzorno. The poncho has been released in limited numbers and colours, alongside a sweatshirt and t-shirt. Each piece influenced by the concept of ‘the third eye’. The capsule has been created in partnership with UK retailer Flannels. The collaboration has provided a unique opportunity for Pizzorno to work closely with C.P. Company to collaborate on this exceptional line which is very personal to Pizzorno himself, while staying very true to the C.P. 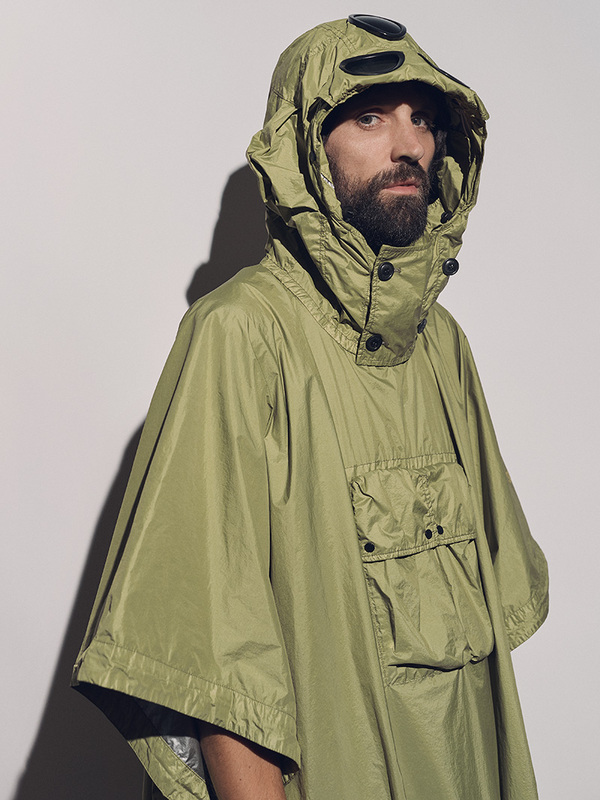 Company heritage, pulling utilitarian influences from the brand’s archive. The collection launched on Monday 10th September and is available exclusively through C.P. Company and Flannels.